Kawaii Hats by Breakfast for Dinner - Oh So Girly! 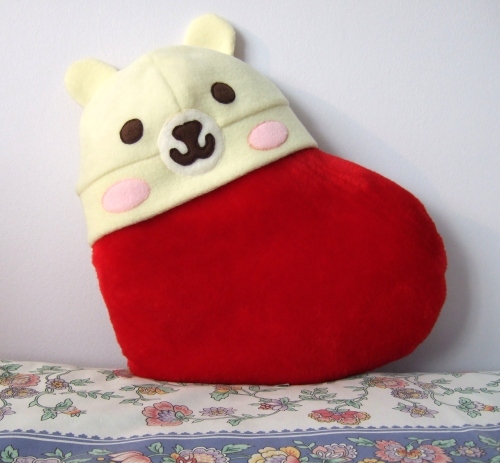 and an adorable kawaii bear hat, modelled for you here on my helpful heart pillow! Thank you so much Breakfast for Dinner! 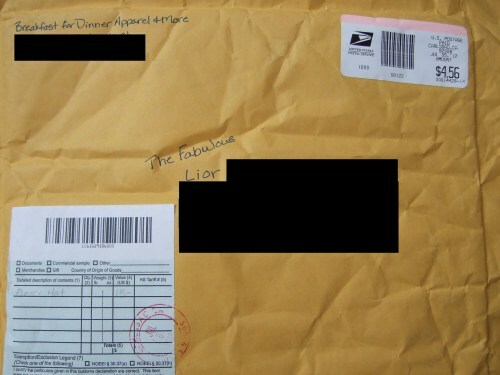 I am completely overwhelmed by your kindness and generosity! 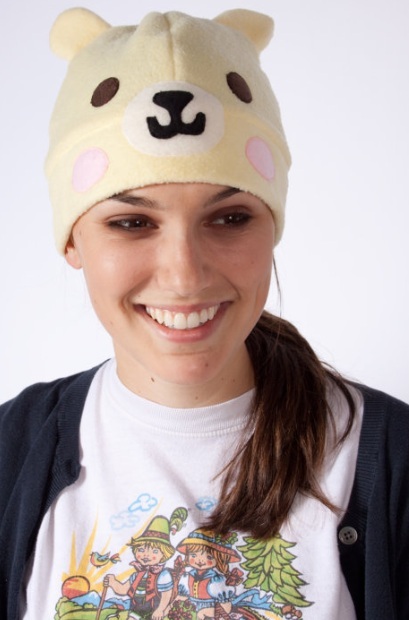 Breakfast for Dinner has a selection of kawaii bear hats available on their Etsy shop. Check these out! 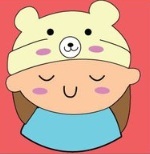 Having tried on their Honey Bear Kawaii Hat I can report first hand that the fleece hat really keeps you warm and cosy.